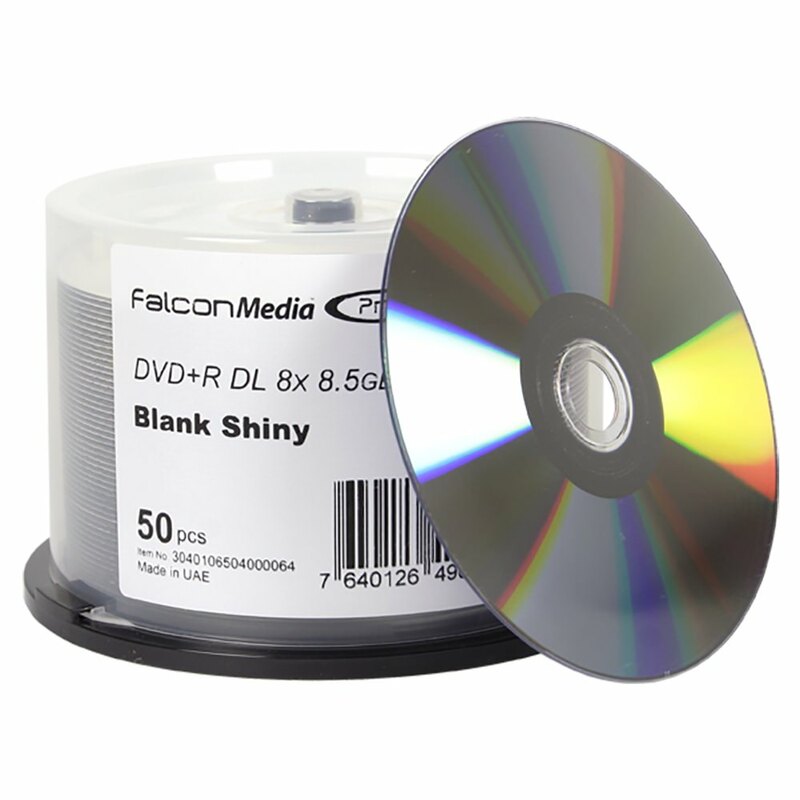 These dual layer DVD+R discs offer supreme performance thanks to their 8X burn speed, 8.5GB capacity, and excellent component and manufacturing quality. These double layer discs offer excellent opportunity to work with larger projects without requiring the use of a second disc or larger packaging. Its silver top surface is perfect for thermal printing. Choose Falcon Media for performance without compromise. 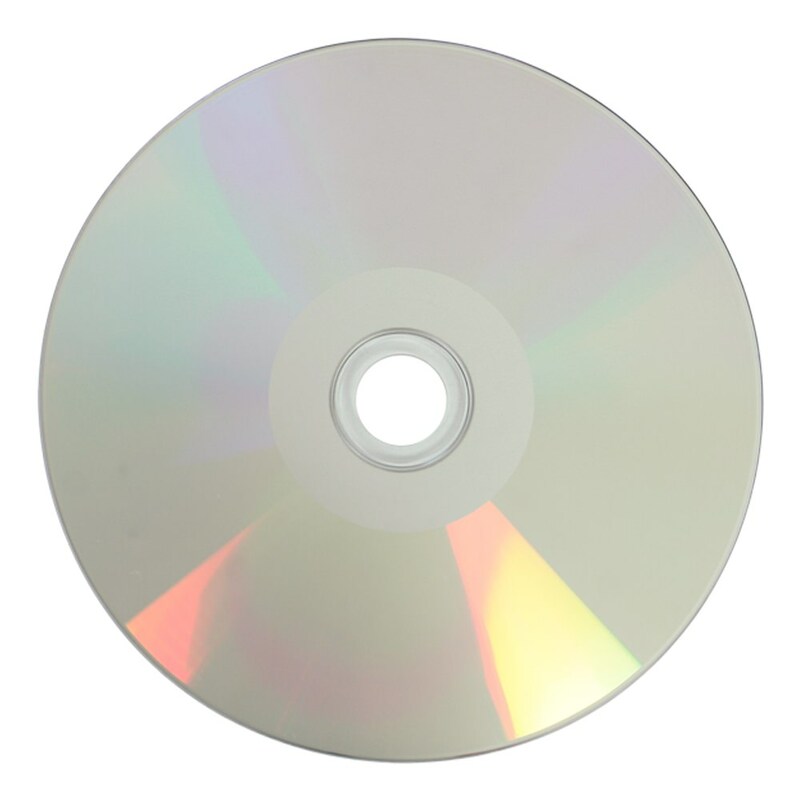 These dual layer DVD+R discs feature 8.5GB of storage capacity, which is great for those extended length video projects or for large data backups. Of course, burning all of that information won't take long thanks to the 8X maximum record speed! Finally, a silver top surface is well suited to thermal printing with machines such as the Rimage Prism.